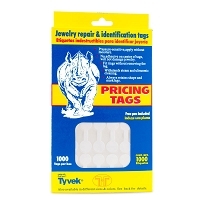 Gold Colored Plastic Price tags have a metallic finish. 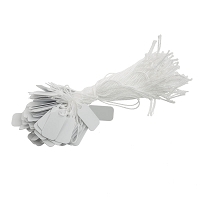 Each tag is ½ inch x &frac78; inch. 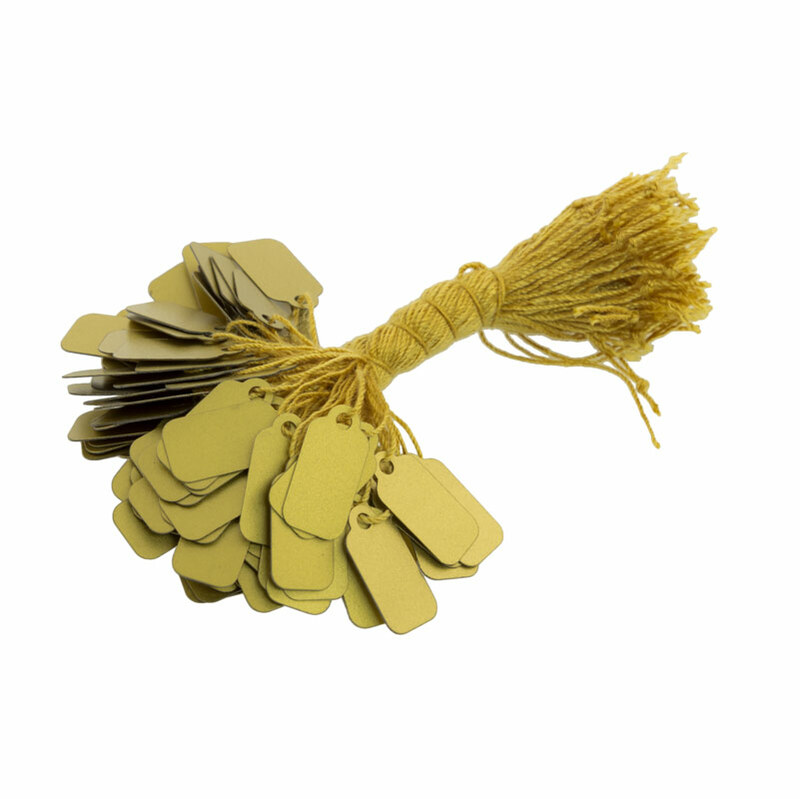 Each bundle contains 100 tags. 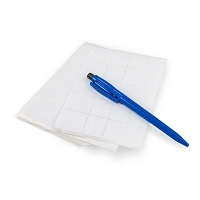 Q: When will these come back into stock? 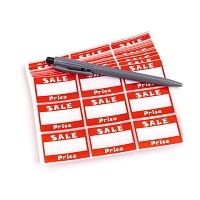 A: Sorry, but the back in stock date for this item is unknown at this time.